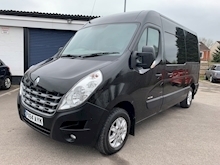 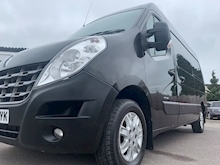 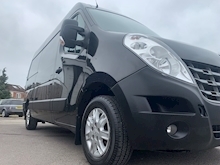 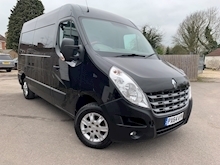 ABS, ABS, Air Conditioning, Alloy Wheels, Bluetooth, CD Player, Central Locking, Cruise Control, Electric Windows, Front Seat Belts, Front-wheel drive, Full Service History, Park Distance Control, Power Assisted Steering, Radio, Remote Central Locking, USB Point, V5 Registration Document. 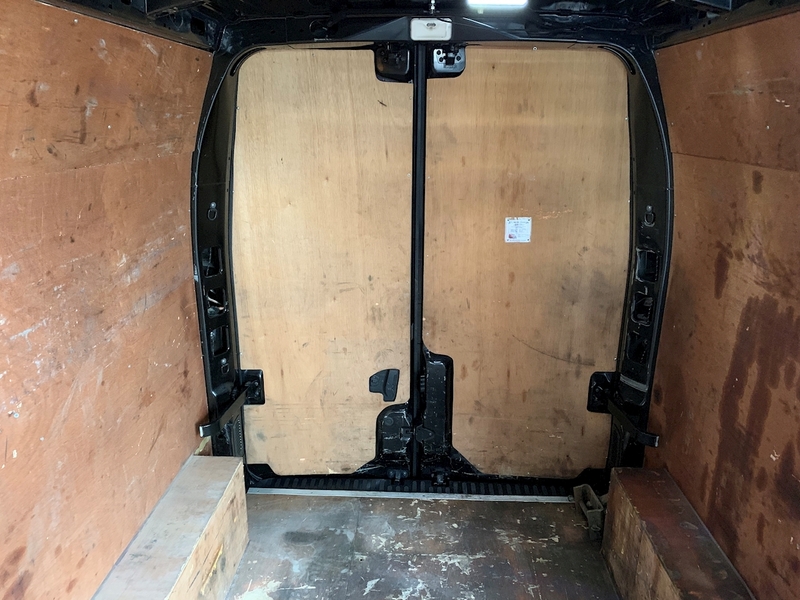 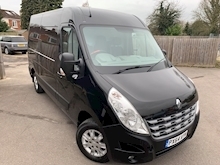 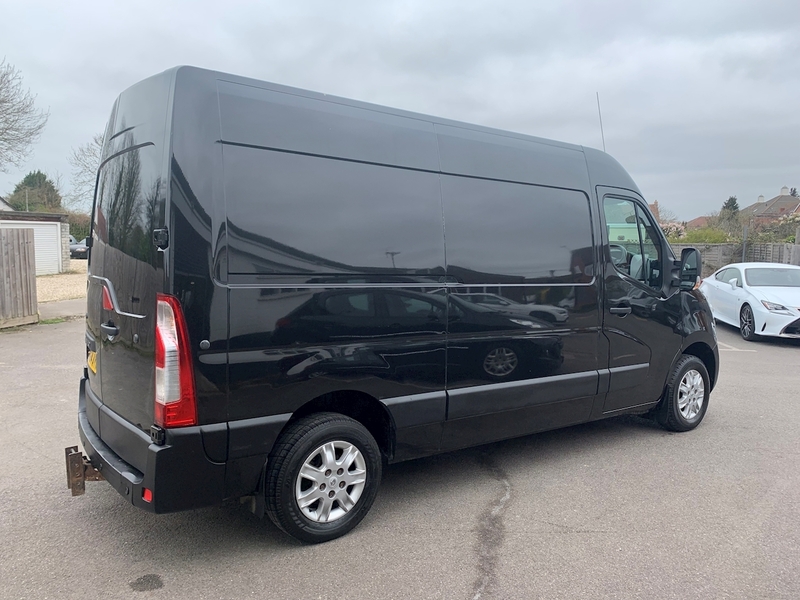 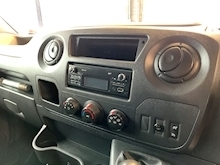 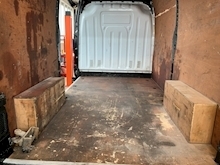 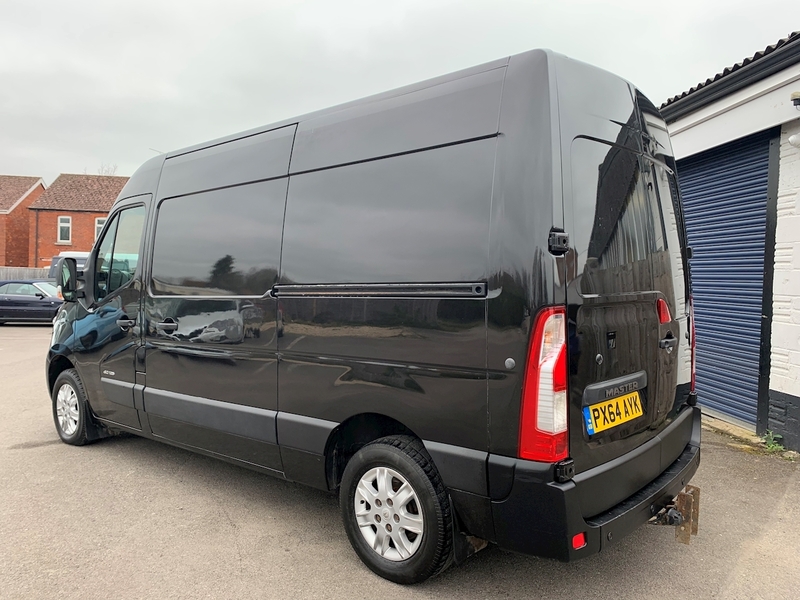 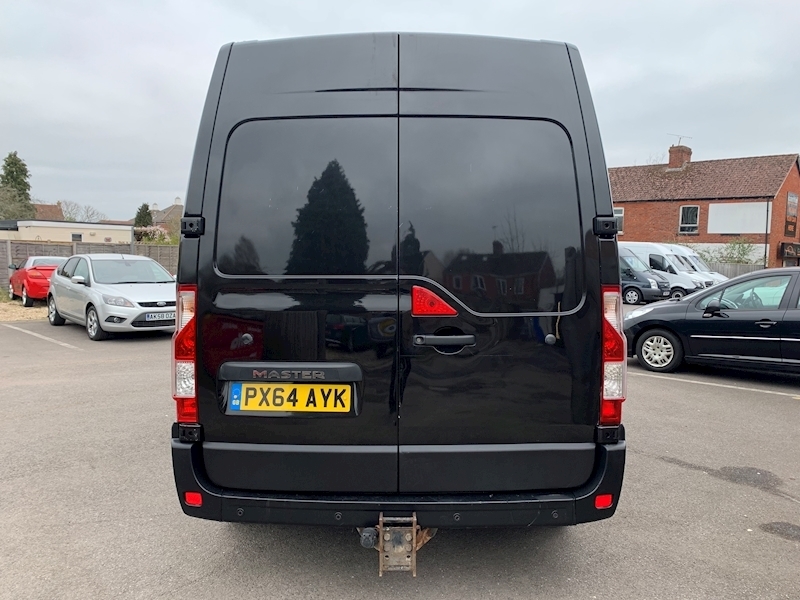 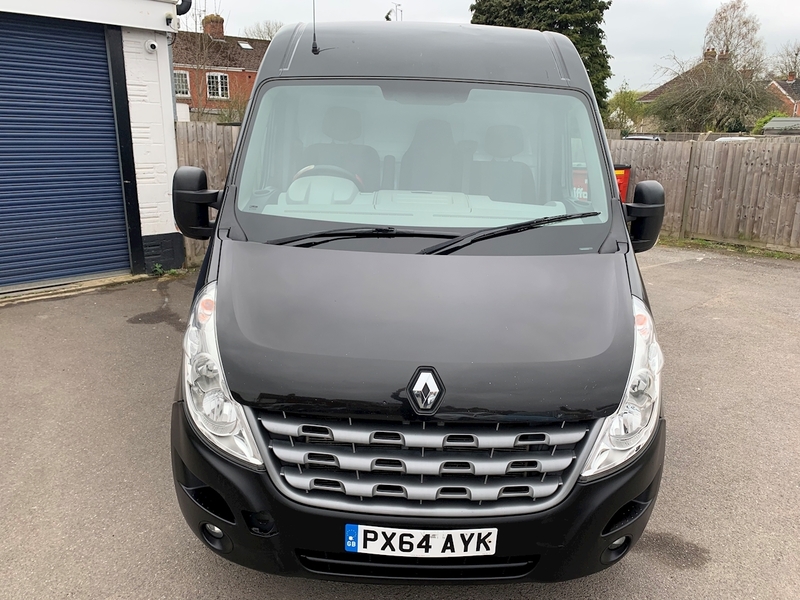 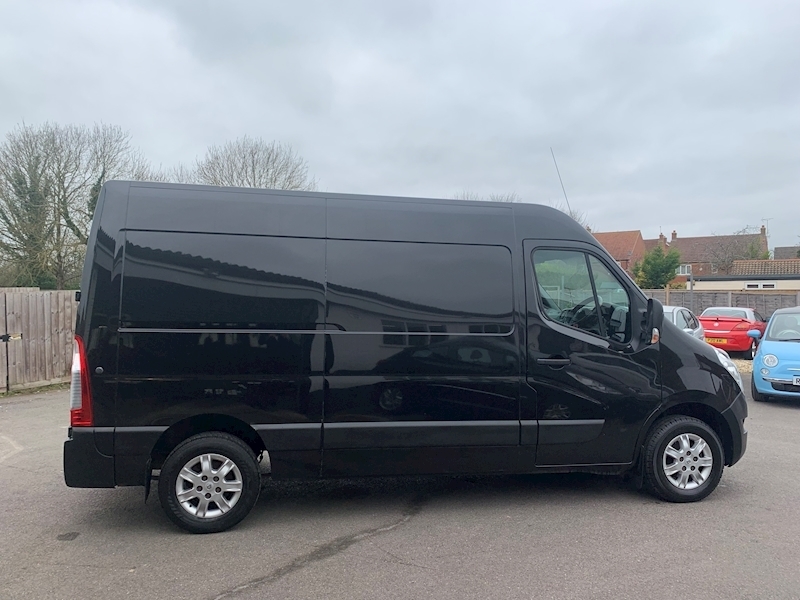 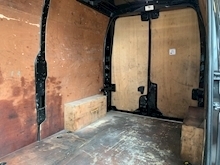 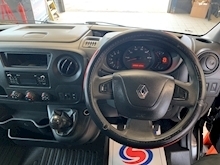 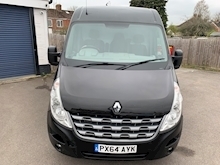 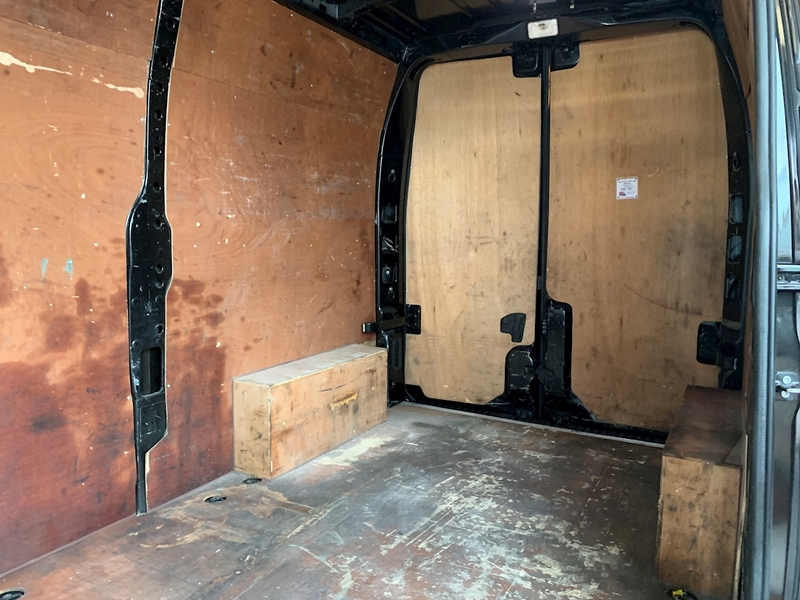 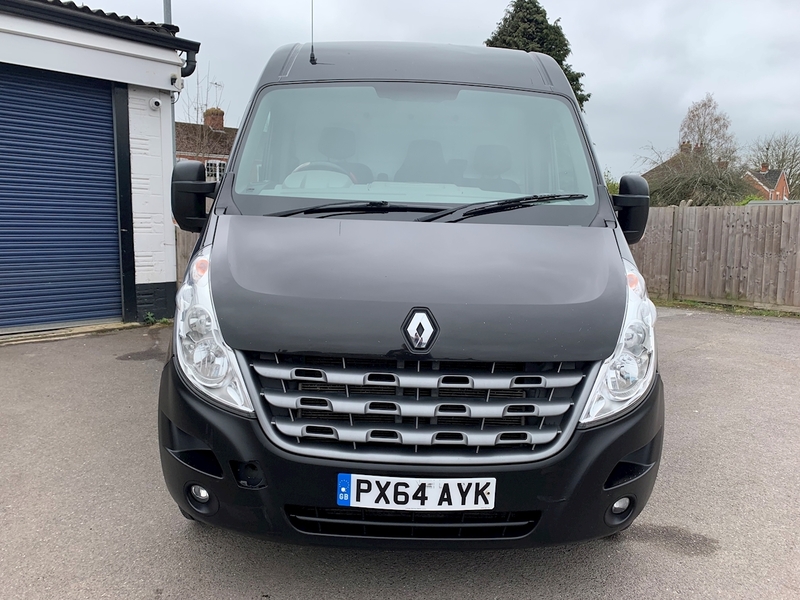 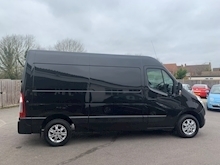 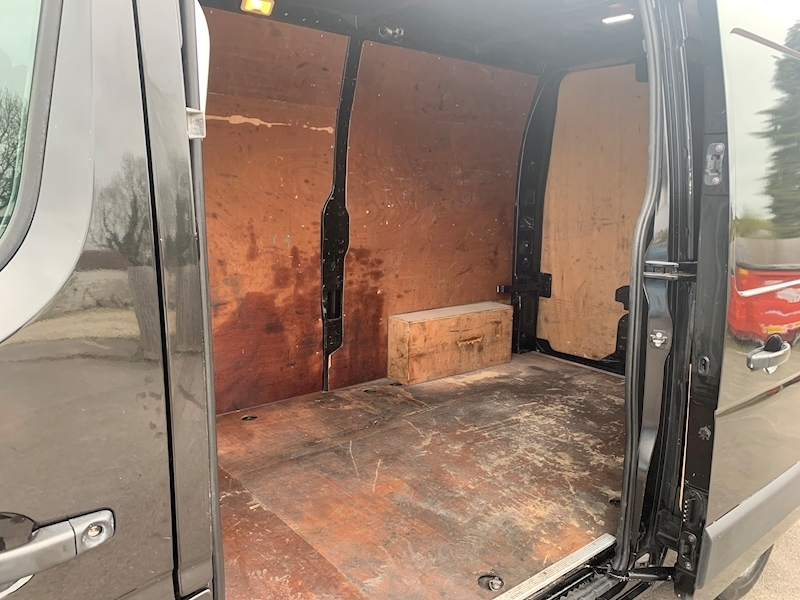 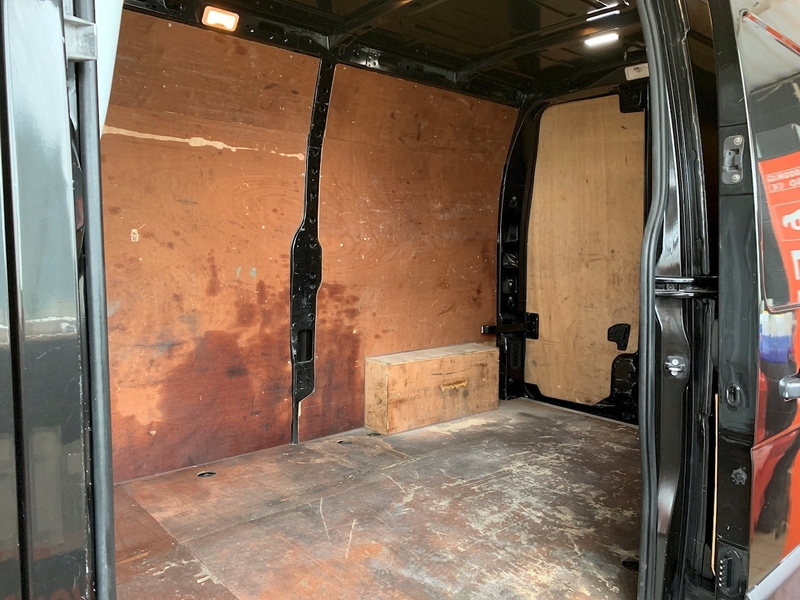 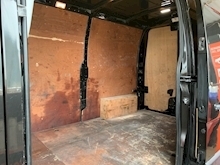 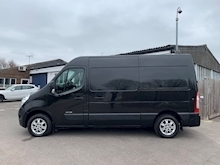 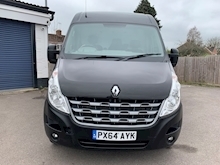 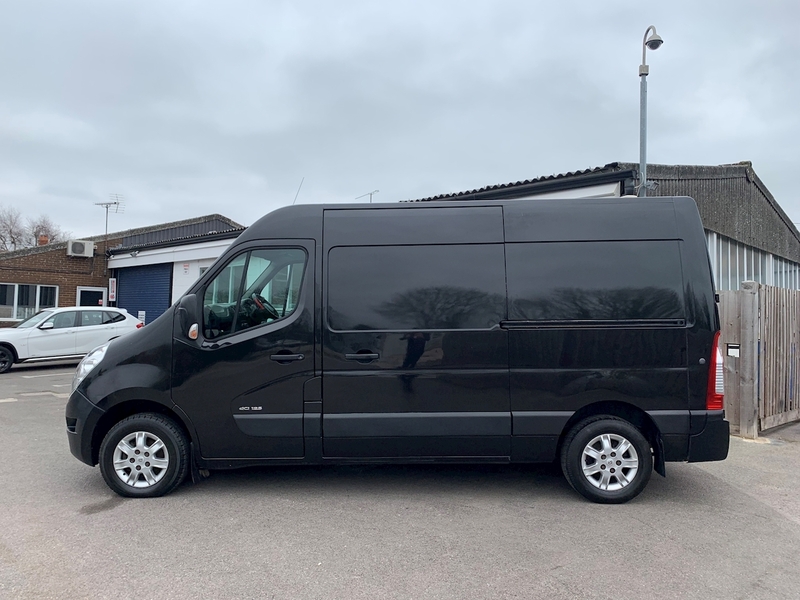 This van is 1 owner from new, owned by a diesl engineering company so as you would expect it has been mantained to the highest of standards and we have a letter from the company explaining the servicing has been done in house, we have also serviced the van on current miles. 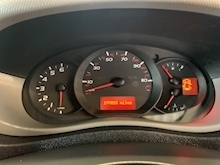 MOT until 22/10/2019. 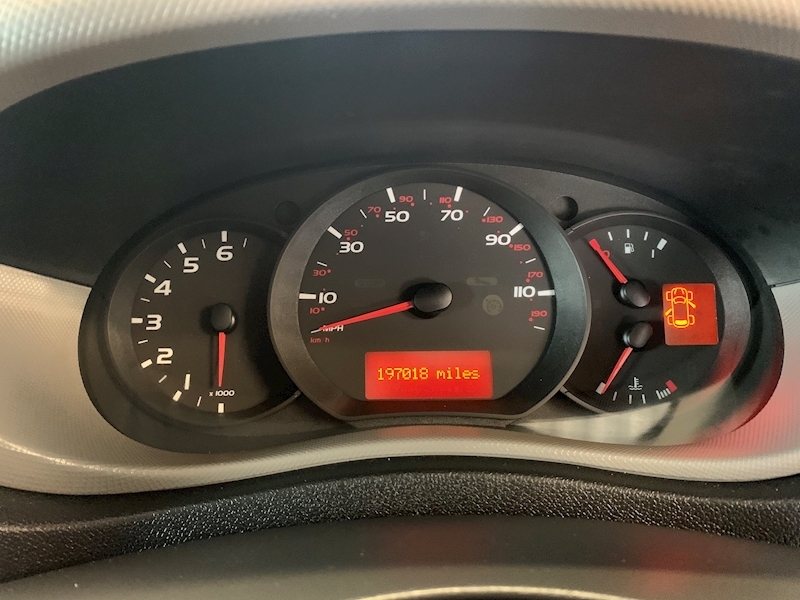 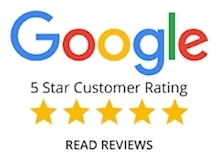 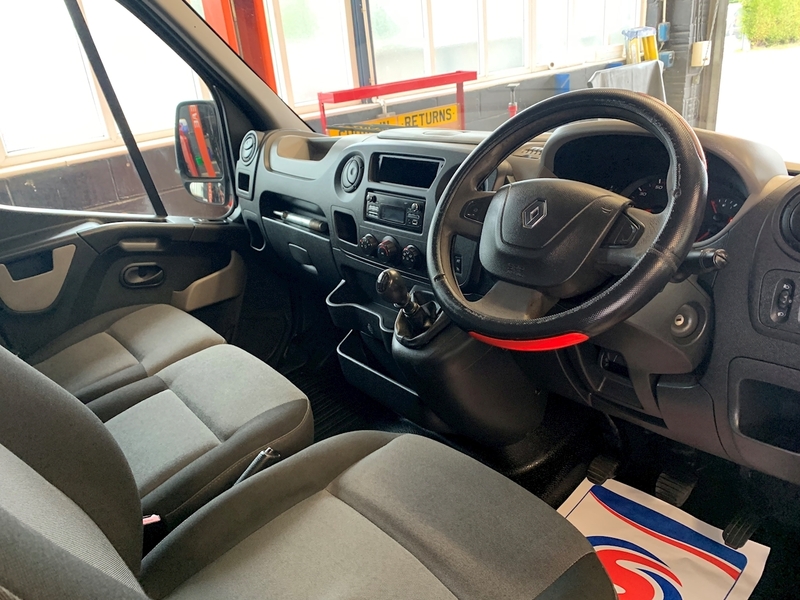 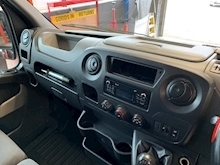 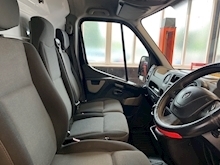 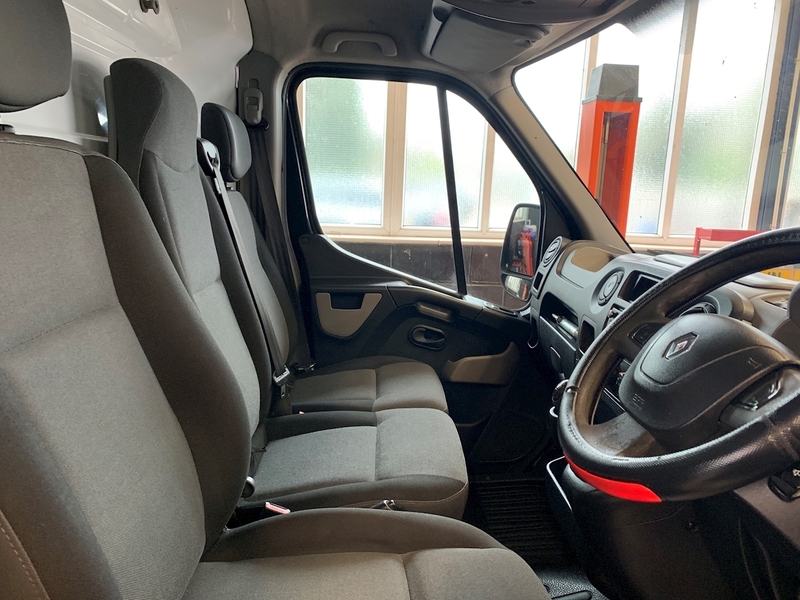 Reliable drive with everything working exactly as it should, we carry out an 82 point health check carried on all of our vans to ensure that they are prepped to the highest standard. 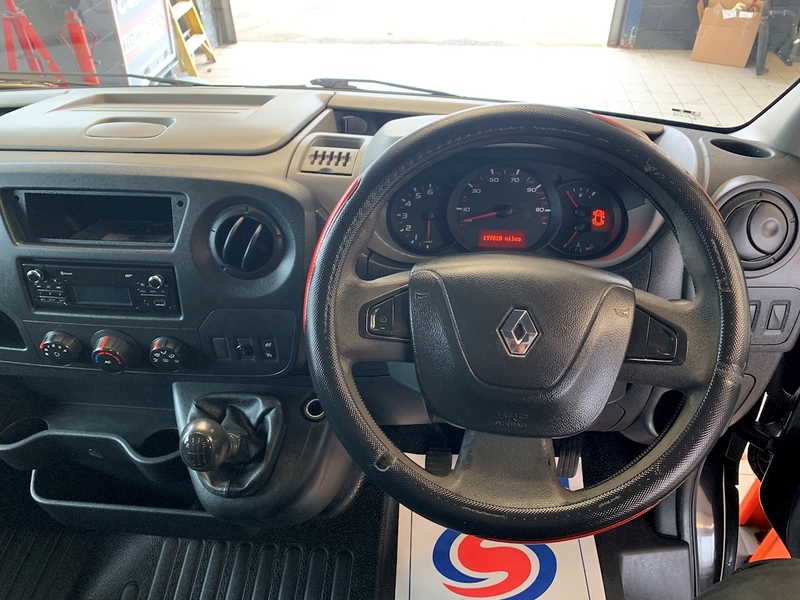 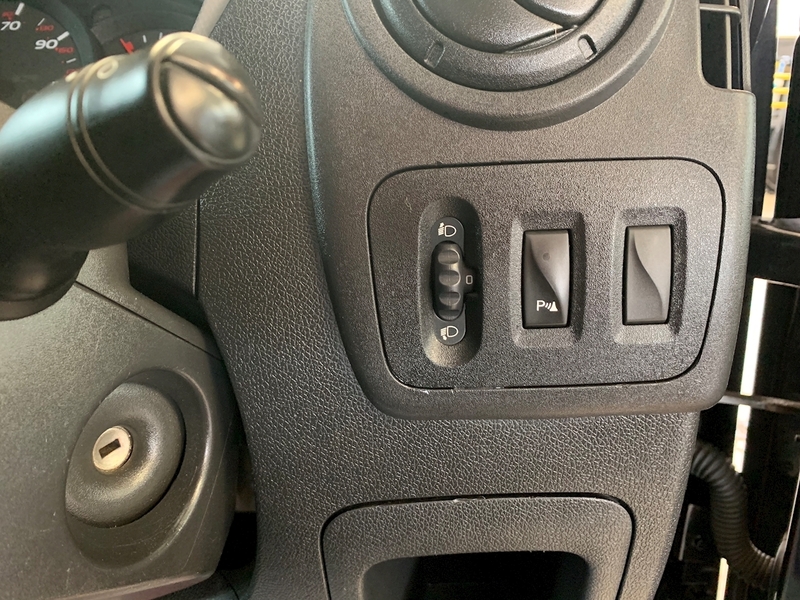 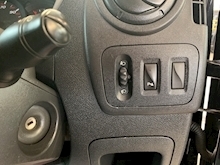 Stand out spec for this model include; Air Con, Bluetooth, Cruise Control, Parking Sensors, Alloy Wheels, Electric Windows, USB, CD among others. 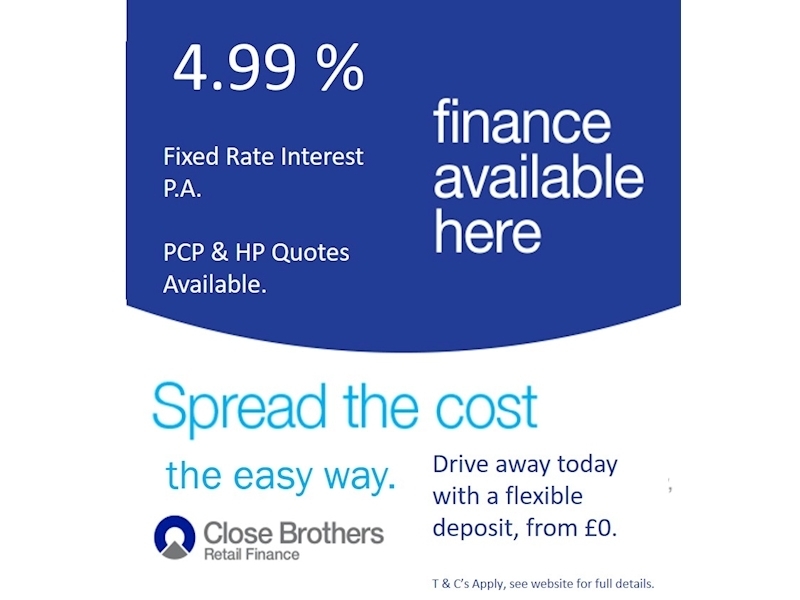 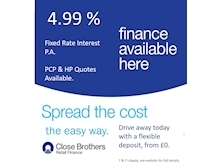 This is a great value van that is one to not miss on. 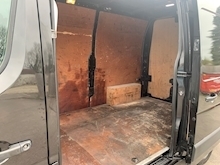 Comes with two keys, book pack, 82 point health check and HPI certificate.